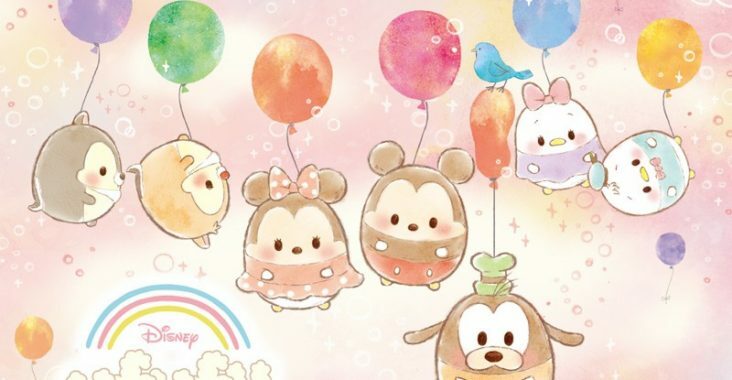 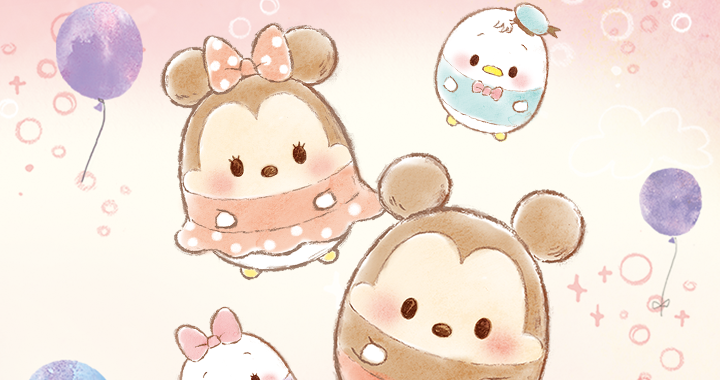 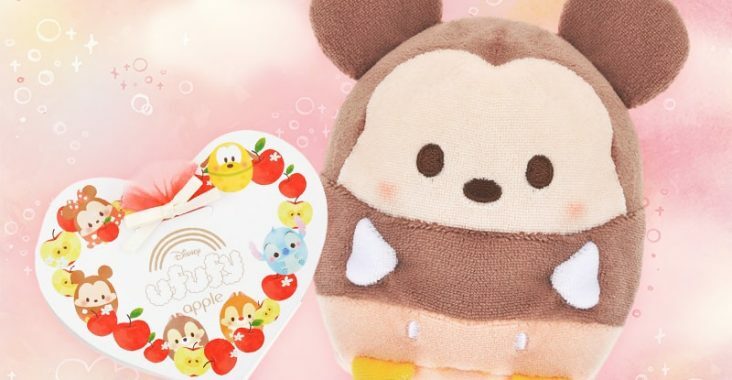 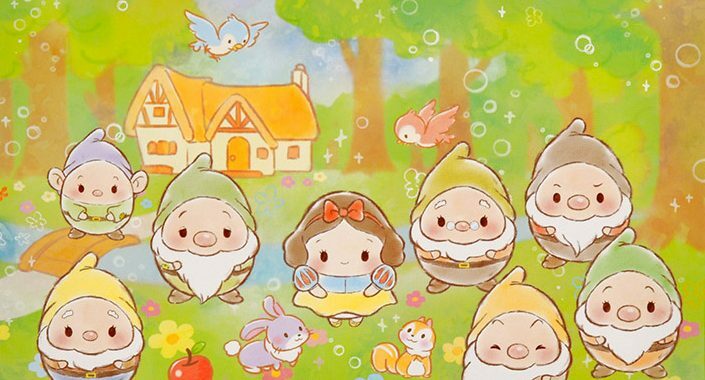 With the success of Disney ufufy in Japan, Disney has brought the series to Hong Kong, United States, Canada, and now Europe! 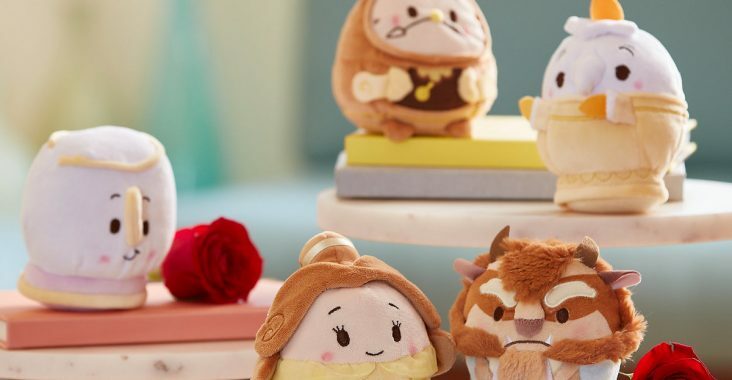 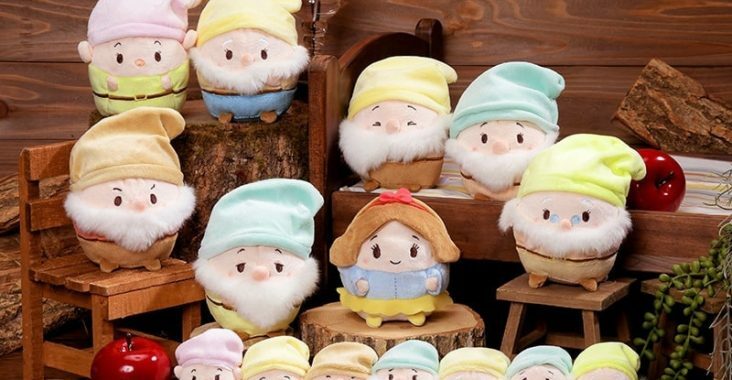 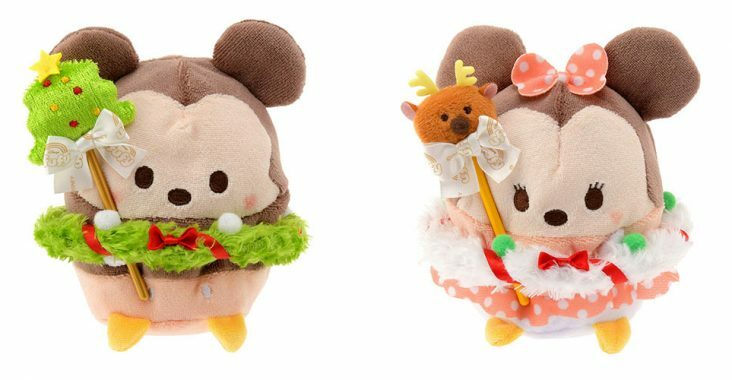 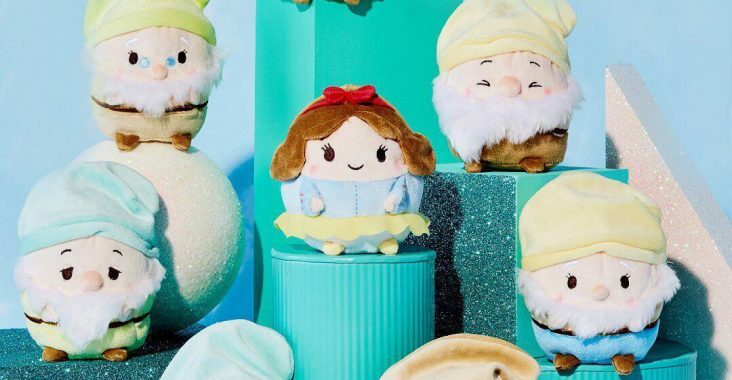 The ufufy plush collection is now available online at DisneyStore.co.uk. 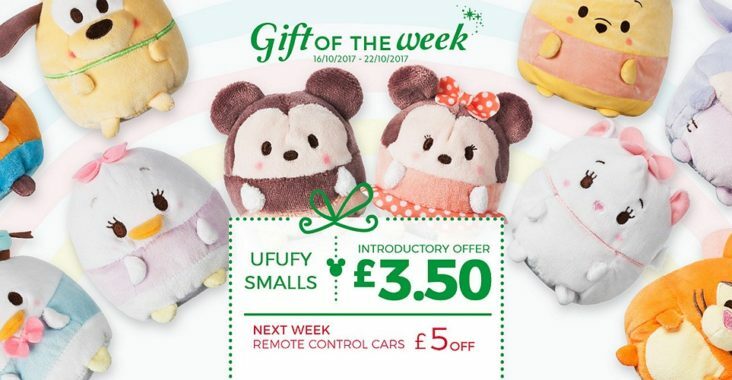 The small ufufy are £3.50 for a limited time.